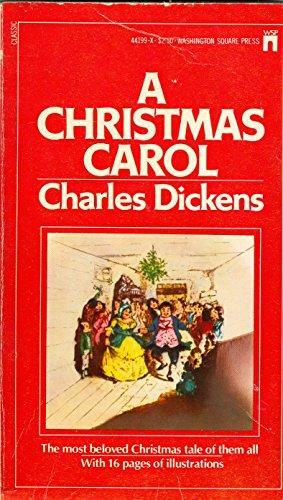 I wish I’d known about this in December, but I suppose better late then never… This morning I discovered that edX offers several mini self-paced bookclubs and one of the titles they’ve created is a MOOC for Charles Dickens’s A Christmas Carol. I haven’t had a chance to browse the materials very much yet but I just love the idea and thought I’d share. I try to read A Christmas Carol every year. Granted, lately I’ve only managed to listen to the Tim Curry narrated audiobook (which is fabulous by the way) but I feel like that counts. Silly fact: I actually still have my copy of the book that I purchased for 4th grade literature class. I also distinctly remember that this was the novel that introduced me to the word melancholy. How fitting…especially considering that I am now thoroughly entrenched in the post-holiday grumpiness that is a grey, cold, New England winter in January. I think I’ll go read about some roast goose and snowy London to cheer myself up. 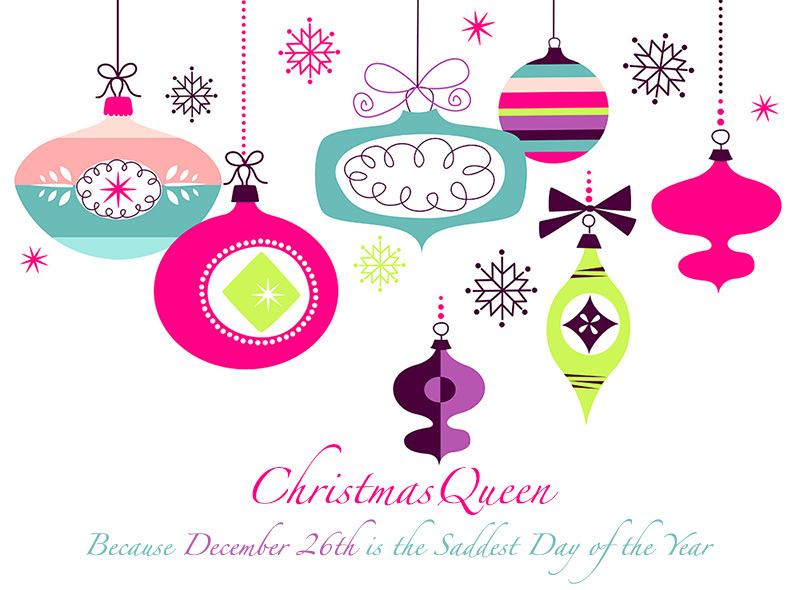 This entry was posted in Books and tagged A Christmas Carol, book club, Charles Dickens, education, edX, MOOC, novel. Now that it’s no longer Christmas (le sigh) and I’ll soon have to pack away all of the pretty twinkling lights and beloved ornaments it appears that it’s time to switch into winter mode. It finally snowed in Portland, Maine last Tuesday. It was very pretty and made the holiday decorations around the city look like we lived inside a magical snow globe, but really weather…you couldn’t have timed that a bit more usefully — like on December 25th?! However, I know that snow, snow, and more snow is a huge deal for many people. 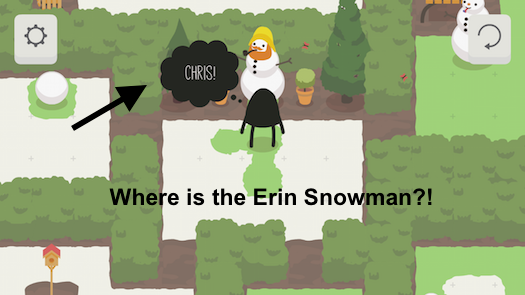 While, our last storm did not leave us with the type of fluff that would allow you to build a proper snowman I did manage to find a really precious app that very cleverly turns the art of building a snowman into a challenging puzzle game. It also features a relaxing, perhaps even Zen-like soundtrack. I absolutely never listen to music in apps so the fact that I play this game with the sound on is some sort of miracle. I’d definitely recommend looking into A Good Snowman is Hard to Build so that you actually have something to do besides binge watch Netflix during the next wintery storm. In addition, I’m holding out hope that one of the snowmen I build will eventually feature my name. I mean, Chris got one, so why can’t I? This entry was posted in Games & Apps and tagged android, boredom, challenge, game, IOS, ipad, iphone, pc, puzzle, snowman, soundtrack, videogame, winter.